THC is an exogenous cannabinoid, which means it comes from outside of the body, and produces the psychoactive effects associated with marijuana. It is the most abundant and well-known cannabinoid of Cannabis. 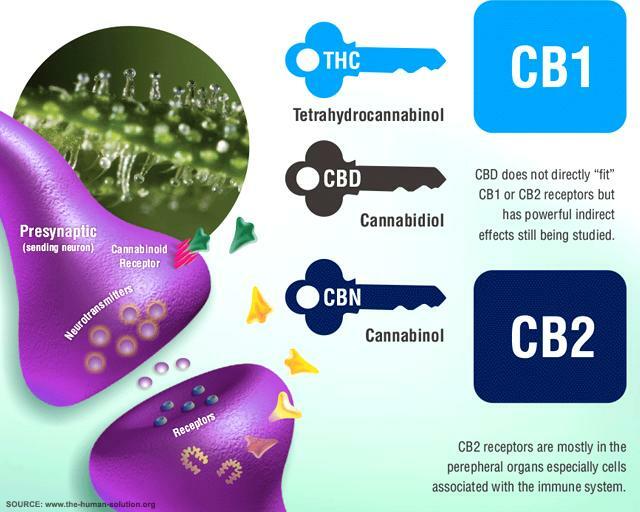 THC works in a way by binding itself to CB1 receptors in the brain and nervous system like a lock and key. 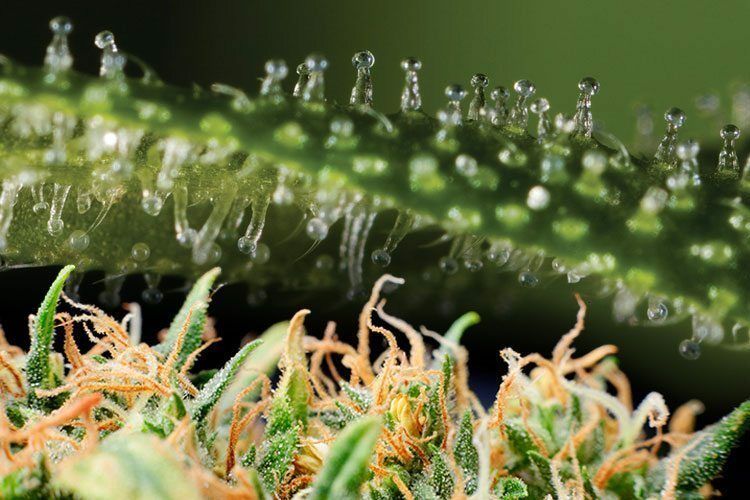 Once connected, THC mimics the naturally produced neurotrasmitter called "anadamide" or the "happiness molecule." 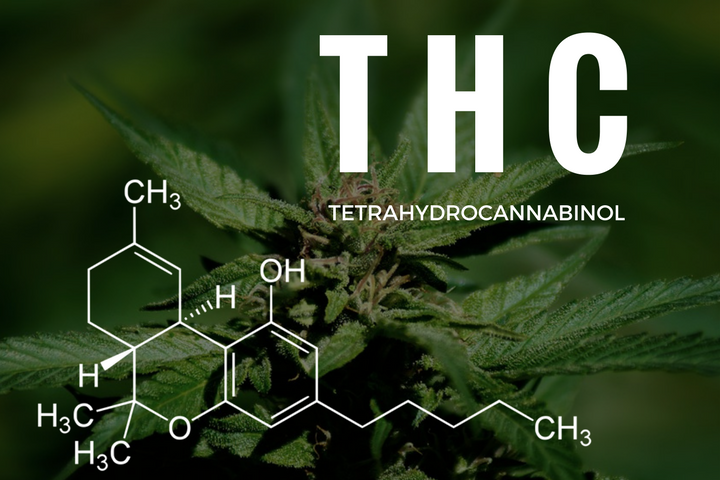 THC is so close to anadomide that it activates the CB1 receptors in the body and turns on all of those happy, giddy feelings that most users associate with cannabis. THC directly stimulates the receptors and reveals euphoria, relaxation, anxiety, short term memory, happiness, giddiness, etc. The negative effects from THC like anxiety, paranoia, or just being too high in general can, indeed, be reduced with some simple CBD either smoked or consumed by itself after too much THC; or mixed with THC to bring the psychoactive effects down just a tad. Most strains are going to have more THC than CBD but there are CBD specific strains out there. Knowing how much to consume will take a little bit of practice but don't be afraid to experiment with CBD and THC to find the right balance. -Protects and stimulates connection of neural pathways by binding with CB1 receptors in the brain.